Returning to the classics is not a new phenomenon but recently a number of publishing houses have experimented with different takes on these revivals. Random House’s partnership with the iconic Hammer films will certainly fall into the category of one of the most original and promising ventures of this kind and it already has more than just the fans of horror and paranormal talking about it. The initial idea was to start with a film tie-in project to coincide with new Hammer film releases but the project was expanded to include a series of reworked novels that were based on the classic film collection. An impressive team of horror writers, such as Guy Adams and Shaun Hutson, were given the task of bringing a new lease of literary life to these classic films. Perhaps the most exciting aspect of the Hammer project is the commissioning of a range of original horror novellas. The authors are often well-known writers in other genres and so are here given the chance to let their paranormal imaginations run wild. 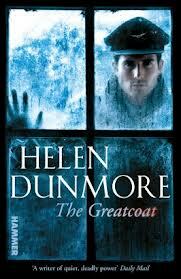 The list was kick-started by Helen Dunmore’s brilliantly creepy ghost story The Greatcoat. Set in post-war Yorkshire it was hailed as ‘the most elegant literary flesh-creeper since Susan Hill‘s The Woman in Black’ by the Sunday Times. 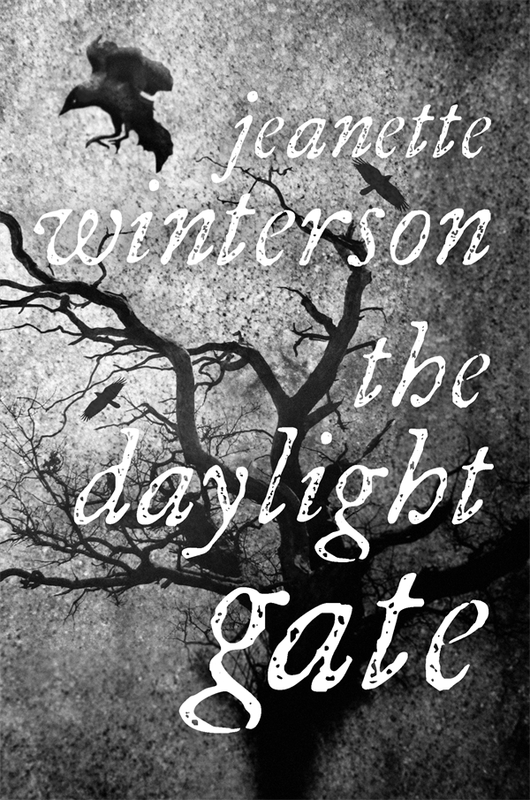 Next up is the indomitable Jeanette Winterson with The Daylight Gate, a terrifying tale of black magic and political intrigue in the Sixteenth Century to be released 16th August 2012. Following these literary goliaths Random House has a fabulously ghoulish cross-over novella from Melvin Burgess coming in January 2013 and further offerings later in the year from Sophie Hannah and Julie Myerson, with many more authors yet to be announced. Part of the Hammer project also involves publishing an original fiction list, which started with the release of witchy sensation, THE CIRCLE (first in a trilogy, to be followed by FIRE and THE KEY). Described as a cross between Buffy the Vampire Slayerand The Craft this trilogy will appeal to the female fans of paranormal fiction, both young and old, and has already taken Sweden by storm. Second up will be an offering from Britain’s very own horror-king, Tim Lebbon. His post-apocalyptic novel is called Coldbrook and will be donning the shelves in October. It should come with a health-warning to keep the lights on after reading! No matter what your literary temperament, whether you enjoy literary or commercial writing, or you are hardened horror fan or gore-novice, you are sure to find something thrilling or terrifying from this new list … and for those of you who are familiar with the original works, what fun to see them through the eyes of another writer!